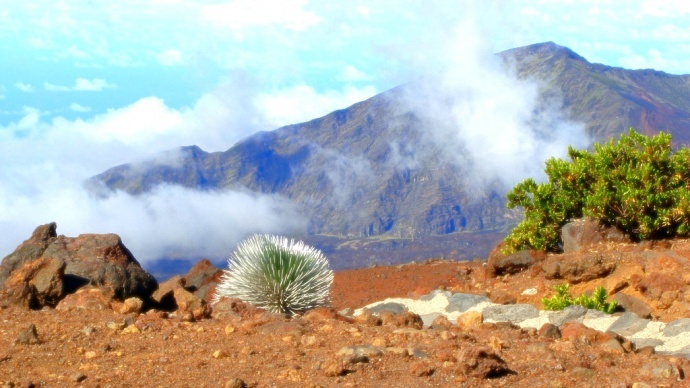 Haleakalā photo by Wendy Osher. 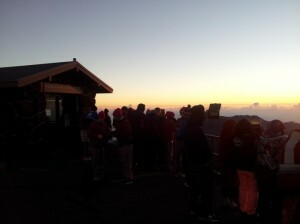 The Haleakalā National Park summit road will open at 3 p.m. today, Monday, Jan. 5, although some areas and services will be closed or limited. 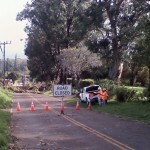 Due to heavy ice on Haleakalā’s summit park road, road debris, and lack of power due to the weekend storm, the Summit District was closed on Saturday and Sunday, Jan. 3 and 4. 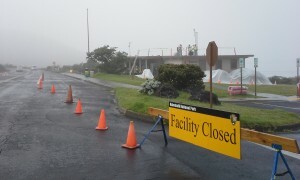 The summit road will be open to the large parking lot at Haleakalā Visitor Center. Due to ice the road from this parking lot to the summit, the summit itself will remain closed. 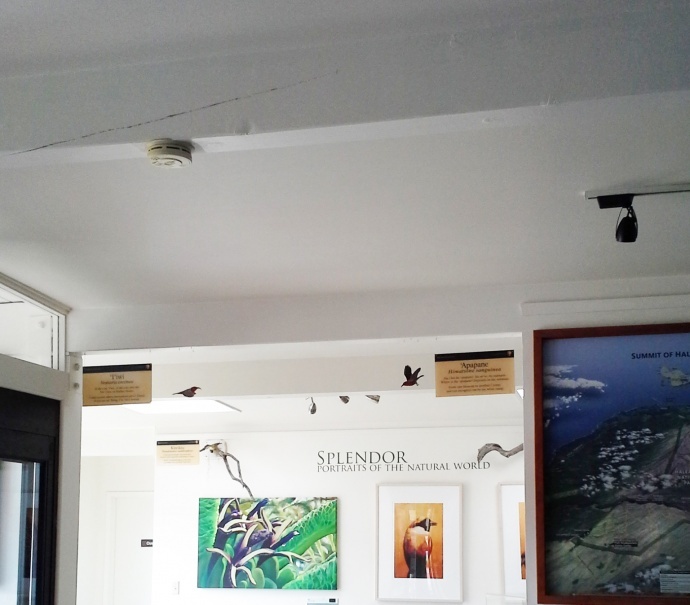 Visitors will be able to see the crater from viewpoints at Haleakalā Visitor Center and from the Leleiwi and Kalahaku overlooks below the summit. Hosmer Grove road, campground, and trail will remain closed until further notice due to downed trees. All visitor centers will remain closed Monday. All park restrooms are open. Backcountry cabin and camping permits will be issued again on Tuesday, January 6. Park will be open for sunrise. The road from visitor center to summit and the summit itself will remain closed due to ice. The summit visitor center may be closed on Tuesday, but the Headquarters Visitor Center will open by 8 a.m.
All park restrooms will be open. Backcountry camping and cabin permits will be issued at Headquarters Visitor Center beginning at 8 a.m.